Dabome is a powerful tool that benefit both customers and vendors. Loyal customers will always be able to count on discounts and prizes throughout Dabome system. In addition to prizes for loyal customers, vendors could also create coupons that always come to the right hands. Their actions, events, promotions, sales, campaigns, news can be set very easily, (the same as on Facebook or Twitter), and Dabome platform will present it in a smart way. 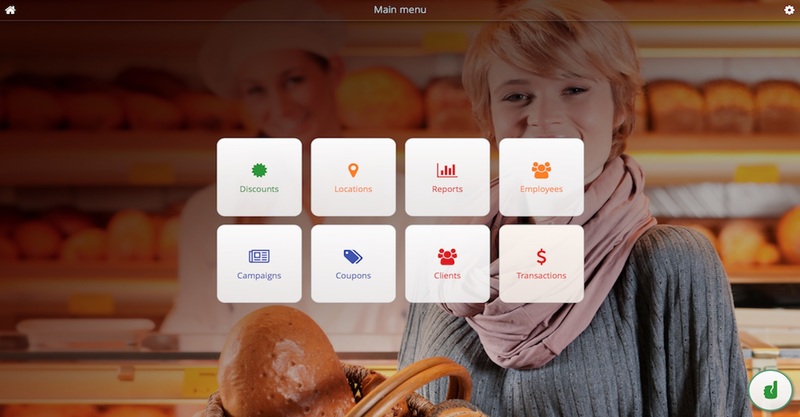 Dabome is not only for loyalty cards and marketing, it is also a modern way to connect merchandiser and customer. It is enough to register on our web-site and we will provide training. You start to work immediately!